When Carrie was home last month she made the Rosemary Shortbread from Joanne Chang’s Flour: Spectacular Recipes from Boston’s Flour Bakery + Café. Chang comments in her notes that the cookies melt in your mouth, and, indeed, they do! I think it’s the cornstarch that gives them such a light texture. The original recipe calls for light brown sugar; we substituted maple sugar. I find that maple sugar is usually a bit more coarse than cane sugar, so I usually give it a few whirls in my mini food processor to make a fine sugar for baking. The recipe says it makes 12 – 15 cookies, but we cut them much smaller. We probably got about 20 cookies. Rosemary Shortbread is another winner from Chang’s spectacular Flour cookbook! Give it a try; it’s an easy recipe to make and I think you’ll love this special shortbread. One tip: Please, do not substitute dried rosemary for fresh. I am positive that the results will not be nearly as good. Dried rosemary can often have a musty smell. In my opinion, it would be better to omit the rosemary than to use dried for this recipe. You should be able to find fresh rosemary at the grocery store. Use the extra rosemary when you roast a chicken or roast potatoes! 2. Add the sugar and beat on medium for 3 – 4 minutes. The sugar should be well-incorporated into the butter and the mixture should be light and fluffy. 3. Reduce the speed to low and add the egg yolk and the rosemary. Beat for about 1 minute. 4. Stir the flour, cornstarch, salt and baking soda together in a small bowl. 5. Gradually add the flour mixture to the butter mixture, beating just until it is all blended together. 6. Form the dough into a disc about 1 inch thick on a piece of plastic wrap. Wrap it up and refrigerate for 20 minutes. This chilling time will make it easier to roll out. 7. Preheat the oven to 325˚. 8. On a floured cutting board, roll the dough into a rectangle that’s about 12 x 10 inches and ¼ inch thick. 9. Cut the cookies into the size you want and put them on a baking sheet 1 – 2 inches apart. 10. Bake for 18 – 20 minutes, until they are just golden brown. Check them after about 16 minutes; some ovens are hotter than others. 11. Cool on the baking sheet on a wire rack for 15 minutes; then remove them to a wire rack to finish cooling completely. Wonderful, Claudia! I’d love to hear how you like it. And I so agree with you about dried rosemary. There are some dried herbs that I use, but rosemary is not one of them. What and interesting way to use rosemary! I have way more rosemary in my garden that I can use so I HAVE to dry some of it for the colder months. It works in some recipes where the taste does not rely too much on it but you are right, I would totally use fresh rosemary in this one. I’m lucky to have a gigantic rosemary bush in my yard, and I can cut sprigs of it year-round with our mild Pacific Northwest winters. Wow, these sound fantastic! Makes me want to head on down to Flour bakery right now (I live near Boston) and grab a few. Thanks for sharing the recipe. Since I go absolutely BONKERS for shortbread, this really makes me drool! 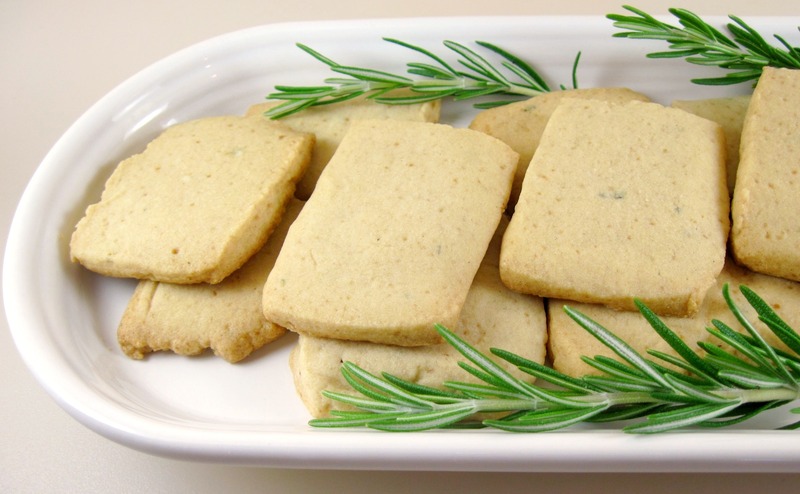 What a great idea to make Rosemary Shortbread! Thank you for sharing this. By the way, your photos of the shortbread are beautiful!!! Thank you, Dionne! 🙂 You should try these. I’ve never made shortbread with cornstarch before; I think that’s what makes the difference. I love these cookies and the addition of rosemary. I have a pot of fresh rosemary calling my name, so I want to make these soon. Thank you Carrie and Kath for sharing. I think you’ll like them, Becky! Ooh! I’m in love. 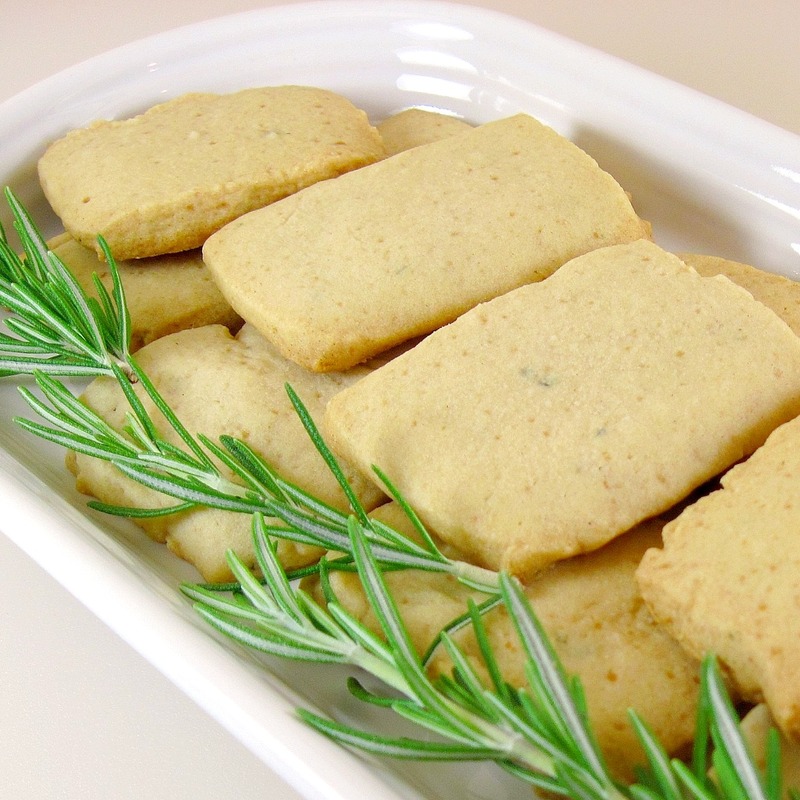 I love rosemary added into sweets like cookies and shortbreads. Joanne Chang is fabulous, isn’t she? I’ve got her banana nut bread on my site because it was just PERFECT! I can’t wait to make some of these shortbread cookies! Thanks for the tip about the banana nut bread, Hester! Joanne Chang really did hit a home run with her cookbook, I think. It’s the next best thing to going to a Flour bakery in the Boston area. I’m so thankful we’ve been keeping our rosemary bush alive! These look delicious…and I’m sure they taste even better. Thanks for sharing, friend. I hope you are having a beauty and joy-filed day. Hugs from Austin! It must be quite the task to keep everything alive in the horrible heat you’ve had all summer. I’m praying the fires will be out soon and you all will get some relief from the heat. Have a great weekend! I love shortbread so much and that looks gorgeous! I love all fresh rosemary recipes. I can’t wait to try this. And, my hubby was just in Boston and I failed to put Flour on his list of “must-visits”! I guess he will have to take me back with him next time! Thanks for the recipe. That’s the plan! 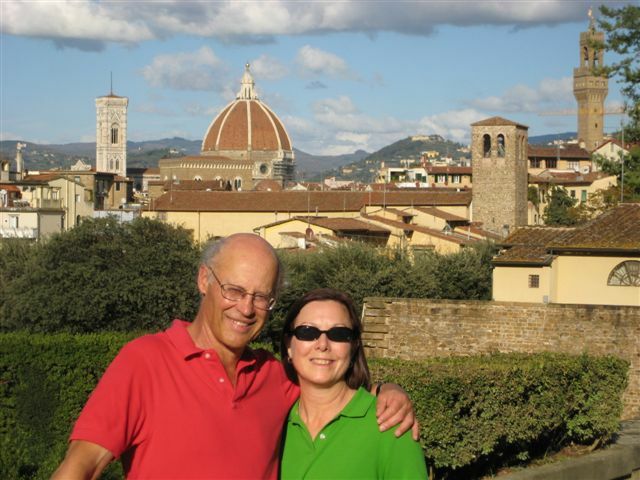 Go back to Boston with your husband and go to Flour! I’m sure everything is fantastic. I only have had the chance to go once, and I chose the Sticky Bun. Mmmmmm…..
oh, I love the sound of these shortbread cookies. Only the thought of biting into one and feeling how they melt in my mouth makes me rush in the kitchen and make a batch right now. am very anxious to make these as I love shortbread and anything with rosemary. I have only ever made by shortbread using cornstarch so am sure these will be superb. Am always looking for recipes using rosemary. I make rosemary bread which makes me drool and is great with a bacon sarnie.